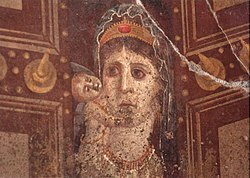 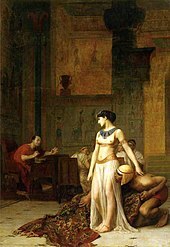 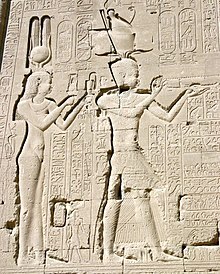 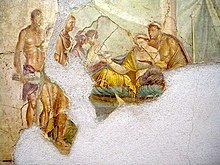 Roman society viewed the passive role during sexual activity, regardless of gender, to be a sign of submission or inferiority. 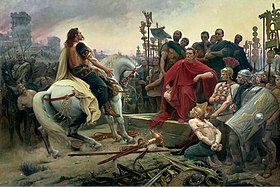 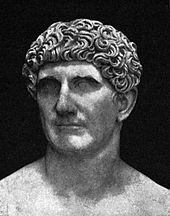 Indeed, Suetonius says that in Caesar's Gallic triumph, his soldiers sang that, "Caesar may have conquered the Gauls, but Nicomedes conquered Caesar." 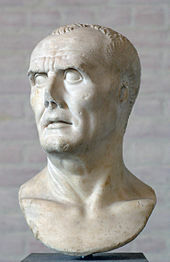 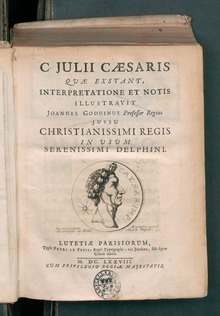 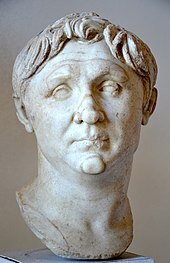 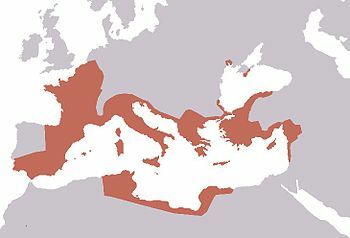 According to Cicero, Bibulus, Gaius Memmius, and others (mainly Caesar's enemies), he had an affair with Nicomedes IV of Bithynia early in his career. 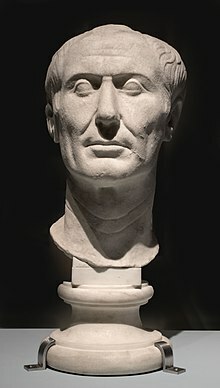 The stories were repeated, referring to Caesar as the Queen of Bithynia, by some Roman politicians as a way to humiliate him. 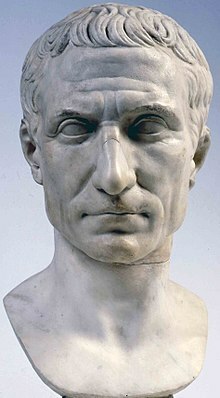 Caesar himself denied the accusations repeatedly throughout his lifetime, and according to Cassius Dio, even under oath on one occasion. 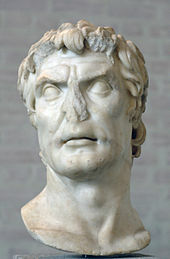 This form of slander was popular during this time in the Roman Republic to demean and discredit political opponents.